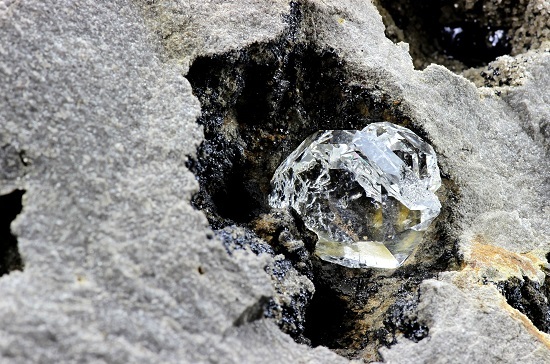 Petra Diamonds last week discovered the second largest diamond in its history at the Cullinan mine in South Africa – the same site where the world’s biggest diamond was found over a century ago. The 425.1 carat stone is one of the most collectible forms of diamond, being a type II and completely colourless. The rare stone is likely to sell for between US$25 million and $35 million according to analysts at the Royal Bank of Canada. Petra also found a 101 carat gem-quality diamond at the Cullinan last month, providing evidence that the mine is still delivering over 100 years after explorers found the 3,106 carat Cullinan diamond in 1905. “These stones reaffirm management’s message on: the prevalence of these higher value stone types at Cullinan; and that the mine’s plant is successfully recovering them,” said RBC analyst Tyler Broda. Resource Global Network is published alongside our sister publications, Australian Business Network, African Business Network and Construction Global Network. Our mission is to deliver news and analysis covering national and international resource projects, companies, technology, issues and trends.